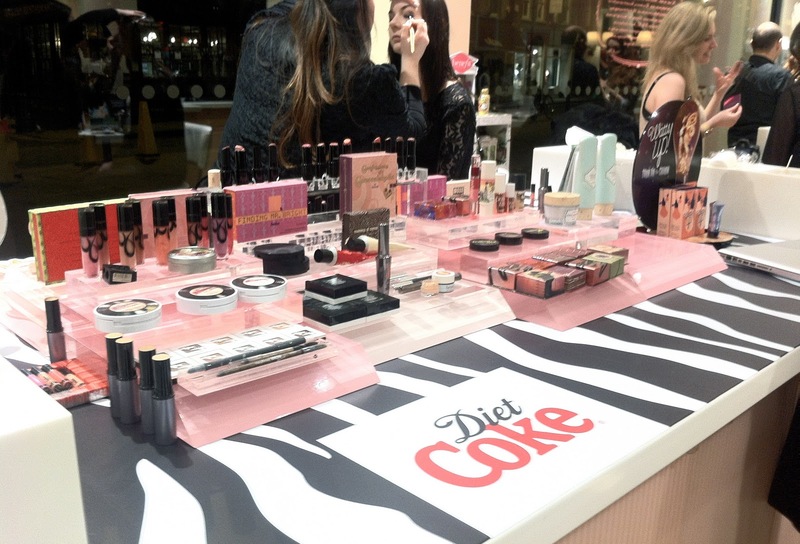 On Thursday evening I was lucky enough to have been invited to the launch event for the Diet Coke and Benefit get glam collaboration in the Benefit store at Spitalfields. It was a fab event with mini makeovers going on around the room and lush male models serving drinks. I had a lovely time chatting with some of my fave bloggers and at the end I was handed a massive gift box full of Benefit goodies. 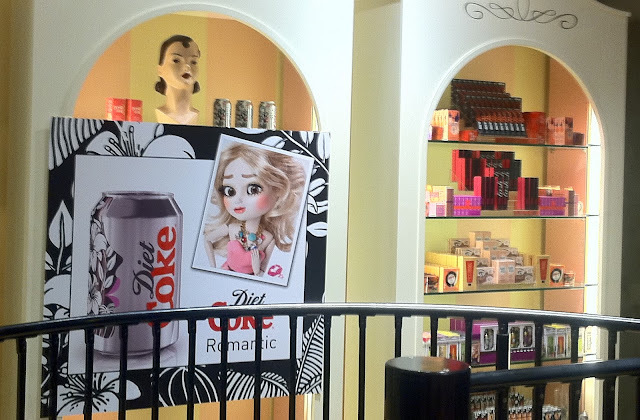 With every special edition can of Diet Coke is a £5 off voucher if you spend over £20 on the Benefit website. I personally believe that everyone needs the 'they're real' mascara in their life as it's the best mascara that I've ever tried, which I have reviewed here. You cannot understand how jealous I am of that goodie set right now... and you're right, everyone does need They're Real in my life - I've misplaced mine somewhere in my flat, and I'm already getting withdrawal symptoms! 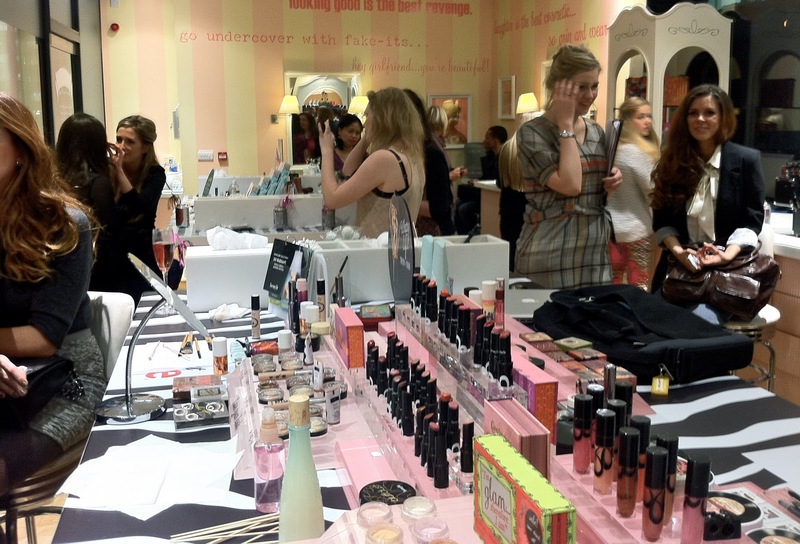 i love benefit makeup, this event looked amazing! 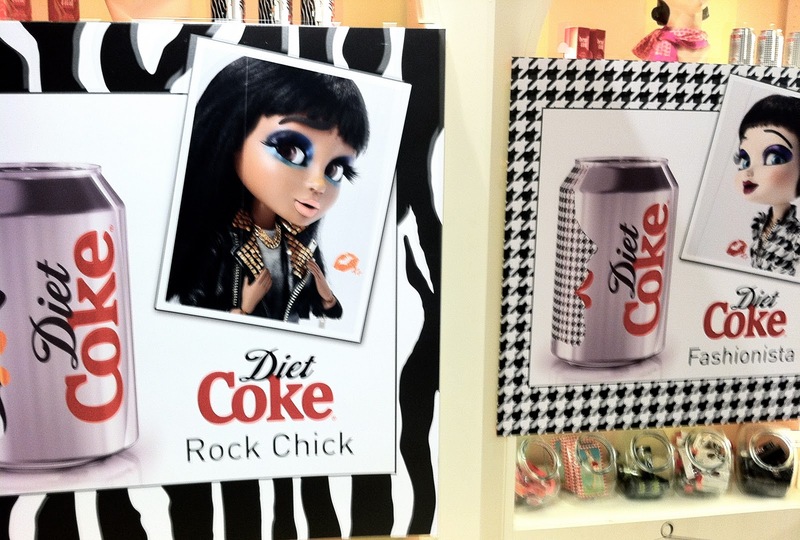 the goodie bag is packed with such good items too! Wooow you are so lucky! so jell right now! You have to do a review on the They're Real mascara as I've been eyeing it up for a while now but always dubious to buy it as it's so expensive! Gosh you're so lucky! 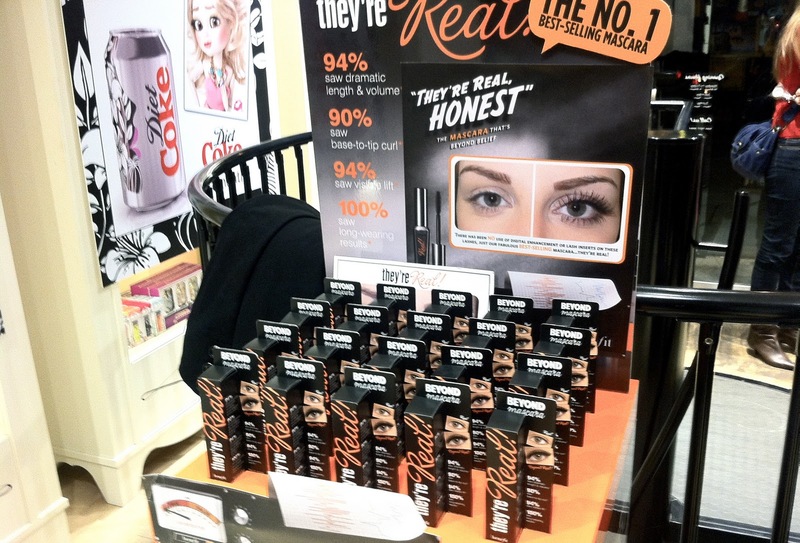 I've actually still not tried 'They're real', I'm a little addicted to my UD mascara at the moment, but I'm for sure going to have to check it out next time I'm in town! Looks like they put on a great event, I like it when brands look after bloggers. Glad you had a great day! Wow this seems like a really fun and nice event. Thanks for sharing! Ah wow such an amazing gift bag!! Looks amazing. I recently purchased 'They're Real' and agree it is AMAZING. They're Real is the best mascara ever! Beautiful blog, I love it! I'm now following :) would mean a lot if you could check out mine! 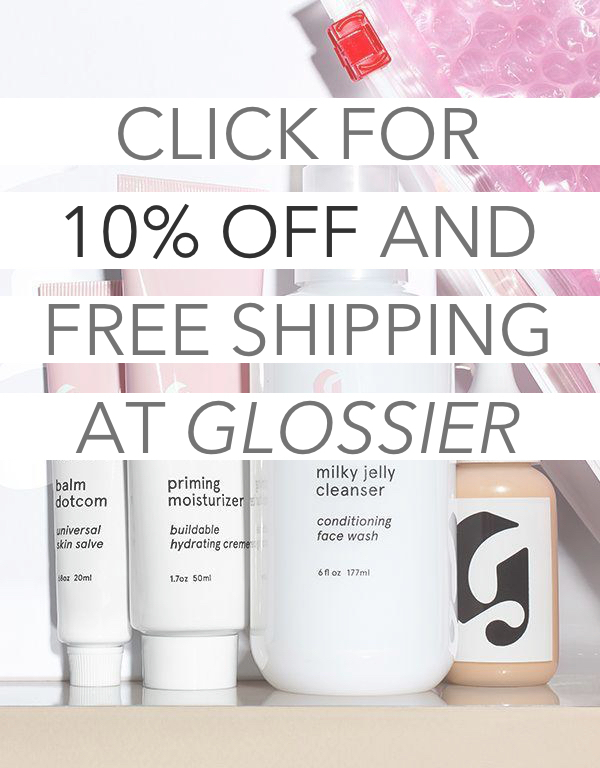 Feel free to enter my free MAC cosmetics giveaway! I am beyond jealous of that gift box! I absolutely adore Porefessional and use it practically every day (all makeup days). Enjoy! I can't seem to find those can's anywhere! argh!